It is important that you notify Mountaineering Scotland and Howden of all accidents and incidents that could give rise to a claim. If the incident has involved an injury to someone or damage to their property, you should also notify insurers. Please complete an Incident Notification Form and return it to Howden. 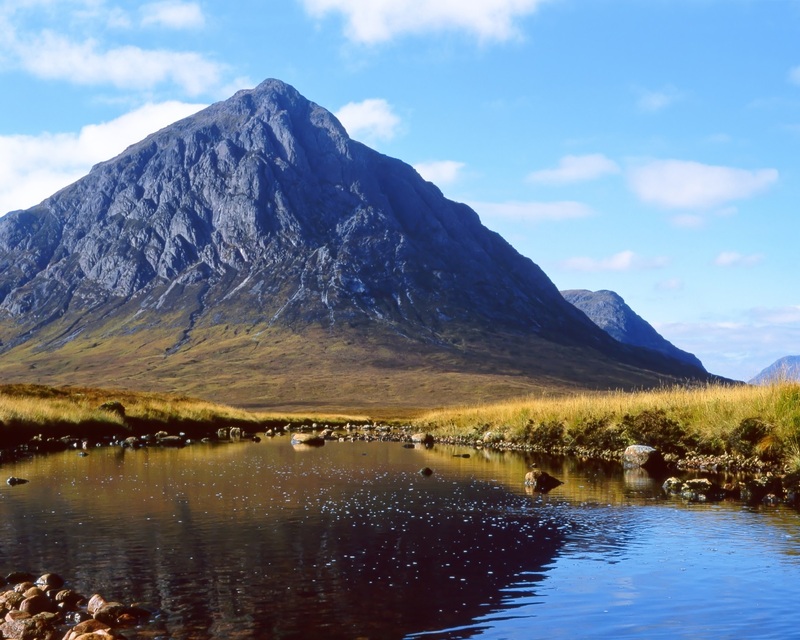 Incidents concerning allegations of abuse should be reported to Mountaineering Scotland immediately, in order that details can be notified to insurers. If you have any query about what to notify please contact Howden.